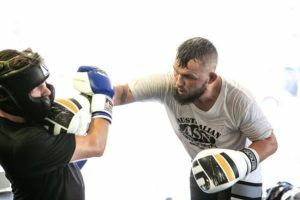 Damien Brown was admittedly surprised when he received a call from the UFC saying they were releasing him from his contract. 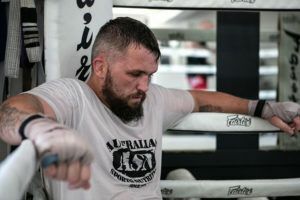 While the 34-year old Australian had suffered three losses in a row, his last two fights both ended with split decisions including a three round instant classic against Frank Camacho that earned ‘Fight of the Night’ honors. Brown also suffered a knee injury during his last fight against Dong Hyun Kim that required surgery and after the UFC paid the bill, he thought for certain he’d get one more shot but that opportunity never came. “I had a knee injury and the UFC paid for my surgery and then about six weeks after my surgery, they let me go,” Brown revealed. Despite his mood, after being released from the UFC Brown didn’t get mired in self pity because he was ready to get back to work. 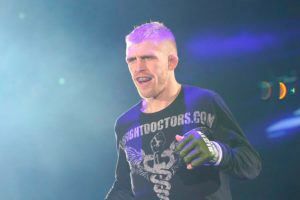 He started reaching out to promotions to see who might be interested in retaining his services and it took only one email exchange with Rizin to get a fight offer on the table. 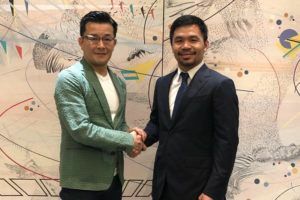 While he was more than willing to fight for whoever made him the best offer, Brown says he was immediately excited about the prospect of competing for Rizin because fighting in Japan has always been on his bucket list as a mixed martial artist. “I’m so pumped to fight in Japan,” Brown said. “I always wanted to fight in Japan. It was something I wanted to do before I was done fighting. I’m excited to fight under those rules. I’m excited to fight in front of fans and a promotion who appreciate performance over results. Brown also received an opponent who should allow him to put on a show when he meets fellow UFC veteran Daron Cruickshank at Rizin 14. After a 2-2 start in the promotion, Cruickshank has really turned things around with his last three performances in Rizin while finishing all of his opponents in brutal fashion. Throughout his career, Cruickshank has built a reputation as a fighter willing to put himself in harm’s way if it means getting the highlight reel knockout and that’s exactly the kind of opposition Brown wanted to face in Rizin. “If you look at both of our styles and how we fight, it’s pretty much a recipe for ‘Fight of the Night’,” Brown said. 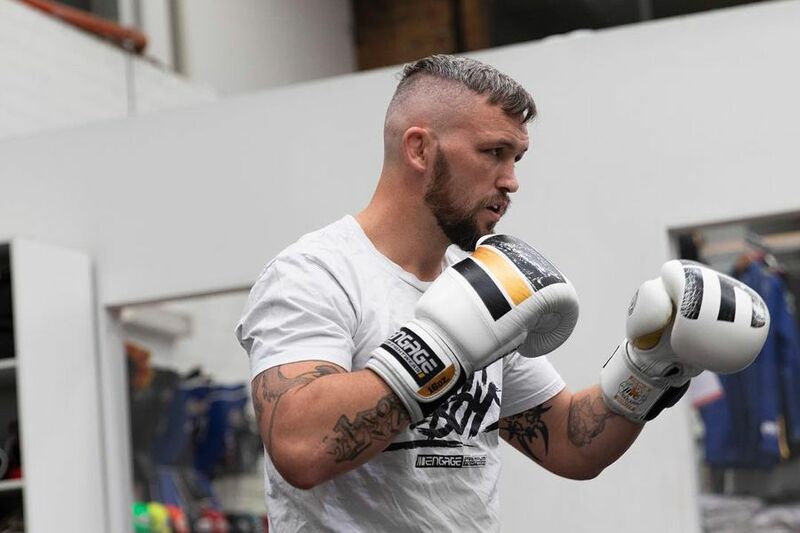 As scary as Cruickshank might be when he launching his explosive combinations, Brown promises he’s seen it all before and has plenty of tricks up his sleeve to ensure he gets the job done on New Year’s Eve. “I’m not overly worried that he can knock me out. Of course it’s in your mind when you’re facing a world class striker but that’s not what I focus on. 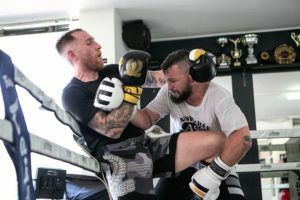 I just focus on what I’ve got to do to counter his striking and get the better of the exchanges on the feet,” Brown said.